Ethanol is a high octane, liquid, domestic and renewable fuel, produced by the fermentation of plant sugars. In the United States, ethanol is typically produced from milo and other grain products, although in the future it may be economically produced from other biomass resources such as agricultural and forestry wastes or specially grown energy crops. 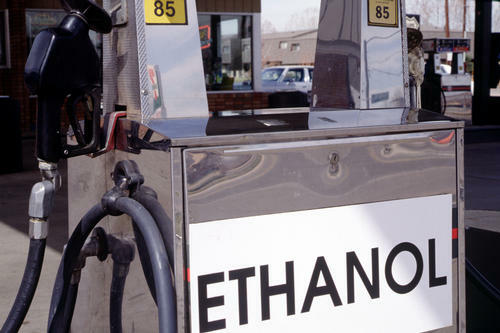 Ethanol reduces the incidence of greenhouse gas emissions. Ethanol is domestically produced and promotes energy independence. Ethanol production increases the value of feed grains grown by farmers. 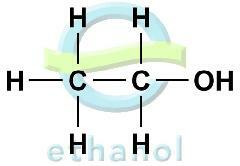 Ethanol is biodegradable and does not contaminate water. Ethanol can be produced from a number of different feedstocks including paper and agricultural waste. The United States faces many challenges as our consumption of gasoline increases. While ethanol alone will not solve these challenges, it can play a significant role in an overall solution. In the year 2000, for the first time in our history, the US imported more foreign oil than we produced domestically. As our gasoline consumption continues to increase, our dependence on foreign nations is also projected to increase. Most people agree that something must be done to reverse this trend. Ethanol blended into our gasoline extends our fuel supply, which reduces the amount of oil the US must import. Since ethanol is produced from domestically grown corps, utilizing our own resource shifts some of this dependence back to the United States. As our gasoline consumption grows, the search for new oil resources expands. To gain access to these precious reserves, we are drilling deeper into our oceans and threatening to destroy our protected lands. The pristine wilderness lost may never be restored, and it will take literally millions of years to replace these oil sources. Ethanol is produced from a variety of organic materials replanted or renewed annually. Portions that are not converted to ethanol are dried and sold as premium, high-protein cattle feed. CO2 is another useable and marketable byproduct.